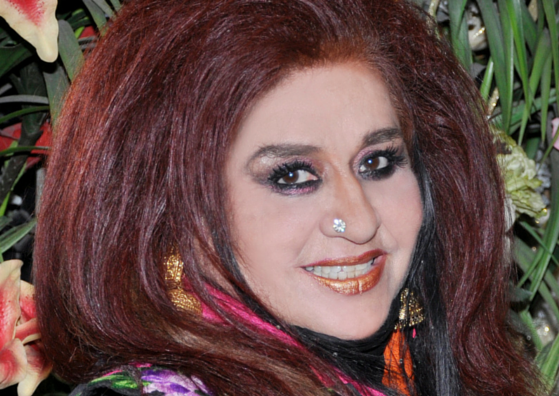 Shahnaz Husain is a name hard to miss in the beauty world. Be it in clinical treatment for skin, salon treatments in skin care, organic beauty products, home remedies for skin, hair and body- the beauty world witnessed an entirely new revolution with the stepping in of Shahnaz Husain. She is a globally renowned entrepreneur who took skin and health care to an entirely different forum. With her natural and ayurvedic approach for the most basic beauty problems to the complicated skin care issues, she is has become an icon. Shahnaz Husain’s beauty tips for skin, hair and body care look into nothing more than natural and herbal ayurvedic formulations. 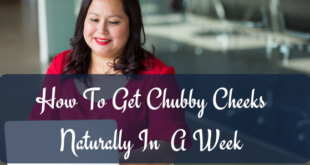 Her tips and home remedies are completely natural. And they work wonders! The beauty spas, schools, clinics and products that are famous worldwide, stem off from basic products that are available in nature. This is the success of her principle, ‘Care and Cure’. Here are few Shahnaz Husain beauty tips for the most common skin and hair related issues. 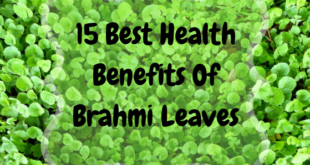 Check them out for yourself and enjoy the benefits! Is oily skin making you look dull and gloomy? Here are few tips from the expert beautician Shahnaz Husain to help you care for your oily skin. Cleansing is a must for oily skin! This helps to keep pimples and acne at bay. Cleanse your skin twice or thrice (not more than that) daily with a mild face wash.
After cleansing skin, wipe face with an astringent lotion using cotton wool. 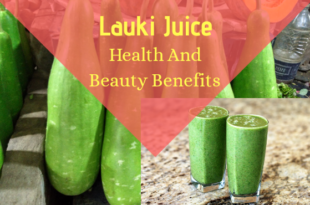 This will prevent excess oil secretion and pimples. As for a homemade cleanser you can try; multani mitti (or Fullers earth), sandalwood powder, gram flour mixed with turmeric, rice flour or baking soda. Make into a paste adding some rose water and use this paste as cleanser daily. Remember to use a facial scrub twice a week. A homemade natural scrub can be made using dried orange or lemon peel. Ground this into a coarse powder, mix with some rose water and use it as a scrub twice a week. For face pack, those with oily skin can try this. Mix multani mitti with rose water and make it into a paste. Apply it on the face, avoiding the lips and the area around the eyes. Wash it off when it dries. You can try this face pack daily. Those with oily skin should avoid oily creams, especially at night. You can apply an oil-free day cream. Purchase products that say oil-free and non-comedogenic; these products will not clog you skin’s pores. For diet: Drink plenty of water. Add the juice of a lemon to a glass of water and have it first thing in the morning. Include fresh fruits, raw salads, sprouts and yogurt in your diet. Oily skin makeup tip: Use compact powder with a beige or biscuit tone. It helps reduce the oily look. 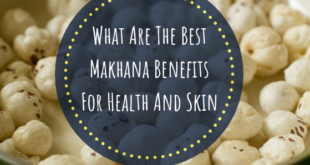 Who does not love a glowing radiant skin? Well, it also does not come easy (unless you have a wonderful gene pool where you are born with it!). To maintain a healthy glow on your skin, here are few tips from Shahnaz Husain. Check them out! 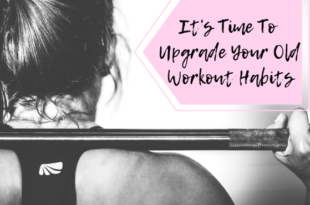 To get the beautiful and glowing skin of your dreams, you should never skip toning! Shahnaz Husain points out that one must tone the face daily to make it glow from within. You can use chilled rose water as it is the best natural skin toner! Dab some rose water into cotton wool and wipe face and neck gently with it after your skin cleansing without fail. To brighten skin tone, use a face and body scrub twice a week. Mix ground almonds with curd, add a pinch of turmeric to it and use it as a scrub on the face and body. You could also use sesame seeds, dried mint leaves, and honey for a scrub. Crush the sesame seeds and powder the dried mint leaves. Mix them with a little honey and apply it on the skin. Leave it on for five minutes. Rub gently before washing it off. 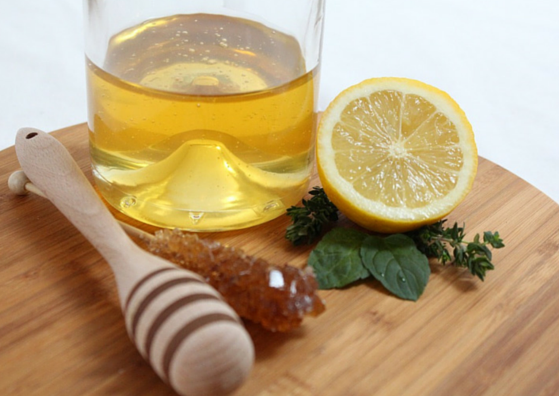 To get soft and glowing skin, mix honey and lemon juice in equal quantities and apply it daily on your face. Wash it off after 20 minutes. Bring back the lost glow with a mixture of lime juice, cucumber juice, and milk. Apply this to face and leave it on for 15 minutes. Wash off with cold water. This can be done thrice a week. You could also try; yogurt with a pinch of turmeric powder. This paste can be applied to the face and left to stay for 15 minutes again. Wash with cold water and pat dry. Your skin will receive a radiant glow. For supple skin and a radiant glow, you should try; a mixture of curd and 2 tablespoons of tomato juice. Apply this daily to skin. It will remove impurities and mild tanning, add adds a beautiful glow to skin! 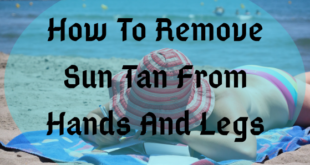 Removing suntan takes time and effort. Regular and correct use of sunscreen, facial scrub twice a week and toners will help you tackle sun tan. You can either buy a facial scrub or you can prepare them at home. Those who wish to remove suntan from skin using home remedies can try this simple face scrub- Mix rice powder with curd. Apply the paste on your face and rub gently on the skin using small circular movements. Leave it on for five minutes and then wash it off with water. Those who have acne and pimples could avoid this scrub, the rice powder can be little harsh to use on your sensitive skin. As a quick face mask to remove tan, you can also try this remedy. Mix one teaspoon each of honey and lemon juice and apply it daily on the face, at any time. Wash it off after 20 minutes. Lemon juice is an active agent that works on pigmentation and complexion. Works well as a natural skin bleaching agent. For effective results, you can also try this face mask, twice a week. Mix three teaspoons of oats with one teaspoon each of honey, curd, and lemon juice, or egg white. Apply on the entire face, avoiding the lips and the area around the eyes. Wash it off after half an hour. Suntan on feet and hands can be the stubborn ones that refuse to leave. Shahnaz Husain suggests this tip keeps away tanning of feet. When you return home after stepping out in the sun, immerse your feet in warm water, after adding lemon juice, oil and a little turmeric to the water. Wash your feet with water after 15 minutes. To remove tan from toes, feet or hands, you can rub lemon halves daily on the tanned area. Wash it off after 5 minutes and massage your skin with til oil. You can also try this paste to remove tan from body skin- Mix gram flour with curd, lemon juice, and turmeric, make it into a paste and apply it on tanned area thrice a week. Wash it off after half an hour. You can also apply a lemon, pinch of turmeric and milk cream daily on facial skin or body skin to lighten tanning. 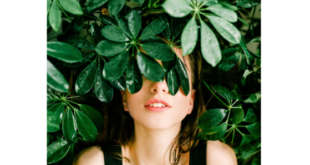 Is dry skin making your face look dull and lifeless? Worry not because there are several ways to change that around for you. Check out these beauty tips by Shahnaz Husain for dry skin; to make your skin smooth, moisturized and supple naturally! Soaps can be harsh on skin and they aggravate dryness. Those with dry skin should opt for pure glycerine soaps or face washes which contain glycerine. Over cleansing or washing is also not good, wash your face only twice a day. This mixture can be used as a post face cleansing toner to relieve dryness from skin. Mix one teaspoon of pure glycerine with 100 ml of rose water. Refrigerate this mixture in an airtight container. Use a little of this mixture on your face daily after you cleanse your face. This will help to tone the skin and make it supple. Olive oil is a trusted ingredient that seals and adds moisture to the skin. Dry skinned beauties can use olive oil on face and body without the fear of causing breakouts. Shahnaz Husain also recommends this beauty tip for dry skin- Add half teaspoon of honey to one teaspoon of olive oil and apply it daily on face. You can wash it off after 20 minutes or wipe it off with moist cotton wool. Do not neglect moisturizers! They are a must for dry skinned people. 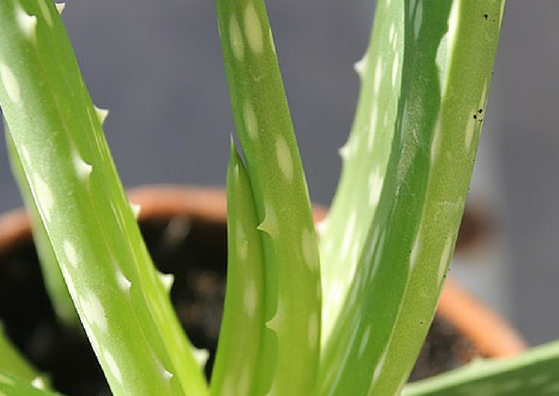 Honey and aloe vera are natural moisturizers. You can apply plain honey or aloe vera gel on your face and then wash it off with cool water after 20 minutes. These will moisturize your skin with a natural glow. Try it every day! Another tip from Shahnaz Husain to cleanse dry skin is; make a mixture of 4 tablespoons of milk with 4 to 5 drops of vegetable oil (sesame oil, til oil or sunflower oil). Store this mixture in a container in your fridge. Remember to shake the jar well before you use it. Immerse cotton wool into this mixture and use it on your face and neck to gently wipe and cleanse them. The milk and oil will seal moisture into the skin. 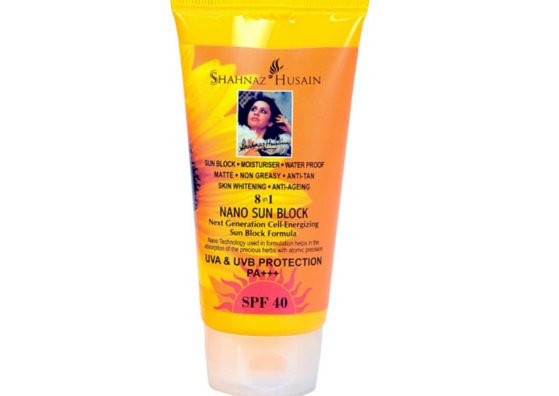 Face pack for dry skin by Shahnaz Husain: Mix wheat bran with a pinch of turmeric and cream of milk or milk. Make this into a paste. Apply this on your face, once or twice a week, avoiding the area around the eyes. After 15 minutes, dampen the mask with a little water and remove it by rubbing the skin gently. Rinse face well with cool water. Night time routine for dry skin by Shahnaz Husain: Dilute your nourishing cream with few drops of water. At night, after you have cleansed your face well, massage the diluted cream into your facial skin and neck for a few minutes. Wipe off excess cream with moist cotton wool. Follow this tip daily before bed time to wake up to smooth and supple skin! Dark circles are becoming a common issue these days, and sadly, they are the tough ones to tackle. The reasons for dark circles could be hereditary factors, nutritional deficiencies, stress, inadequate sleep and sun sensitivity. Apart from under eye creams and under eye treatments that are offered, Shahnaz Husain suggests the following tips to lighten dark circles. Always bear in mind that the skin around the eyes is thin and delicate. Do not exert too much pressure in this area when you wash, scrub or wipe your face. This could lead to under eye sagging and wrinkles. Try this treatment every day at home to prevent and reduce dark circles and under eye sagging- Apply some pure almond oil around the eyes. Massage gently (using the ring finger only!) for 1 minute under each eye. Massage only in one direction and be gentle. Leave this on for 5 minutes and wipe off with moist cotton wool. 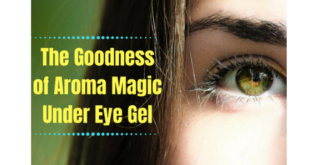 This will plump out the area around the eyes and keep wrinkles at bay! As a dark circle every day eye pack, you can mix cucumber juice and potato juice in equal quantities and apply it around the eyes. Leave this on for 20 minutes and wash off with cool water. You could add a drop of water to your sunscreen lotion, dilute it and apply this sparingly around the eyes before you step out into the sun. This offers sun protection as well as gives a lighter coverage. To lighten dark circles and skin tone around the eyes, add some dried and powdered orange peel to your facial scrubs. Gently massage the under eye area using ring finger when you use the scrub. To prevent under eye sagging and puffiness; wipe off any cream or oil residue around the eyes before you go to sleep. Darker areas on the skin are not healthy looking. Pigmentation, dark knees and knuckles and dark neck, are less common issues that some women look for a way out. 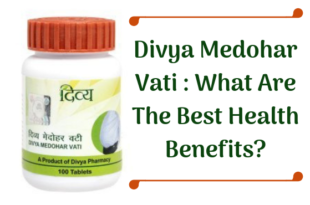 Shahnaz Husain says that these trusted home remedies have given proven results. All you require is, just a dash of patience to the list! To get rid of dark neck: Make a paste mixing besan, curd, lemon juice, and a little turmeric. Apply the paste on the neck and leave it one for half an hour. Wash off with cool water and follow up with a gentle massage on your neck using til oil. To get rid of dark knees, ankles, knuckles, and elbows: Cut a lemon in 2 halves and rub them on the dark areas. Wash it off and massage with sesame seed oil or til oil. Leave this on for 15 minutes and apply the besan paste mixture (that was suggested for the dark neck remedy). Leave it on for half an hour and wash off. While smaller open pores on the face are not quite visible, the larger ones make your skin look rough and dry. Open pores on the skin can be treated at home to close them to an extent. Open pores can get clogged when the skin is not cleansed properly and this is one reason for pimples, acne, blackheads, and whiteheads. Here are few home remedies by Shahnaz Husain that will help you handle open pores on the skin. Astringent lotions and toners are a great way to keep away open pores on the facial skin. Use an astringent lotion on your skin using cotton wool post cleansing. For a natural and effective skin toning pack, you can try this- Mix cucumber juice, lemon juice and rose water in equal quantities and apply it to your face. Let it be for 15 minutes and then wash it off. Try this face pack at home to reduce oiliness and to close open pores- Mix Multani mitti with rose water into a paste and apply it on your face. Wash it off after it dries. Face pack to tone the skin and keep way pore clogging- Rice flour mixed with rose water can be used as a scrub on the oily areas. Scrub gently with small circular movements. Face pack to tighten skin and close open pores- Mix oats with egg white and apply it on the areas with open pores twice a week. Wash it off after it dries. Pimples and acne are painful and rob the beauty of the face. Severe acne problems require dermatological intervention for a permanent cure. However, pimples that come up once in a while can be treated at home. Shahnaz Husain suggests these tips get to rid of pimples and to care for a pimple prone skin. Get this from Amazon! 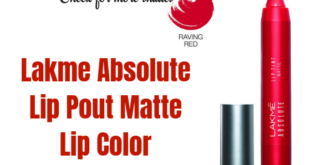 Get this from Flipkart! If you have acne and pimple prone skin, never skip on your face cleansing routine. Cleanse your face in the morning and at night with a face wash or cleanser specifically formulated for oily skin or a pimple prone skin. After cleansing your face each time, apply an astringent lotion with cotton wool. This is will prevent pore clogging and reduce breakouts. As a weekly face pack, you can apply sandalwood paste on the pimples and leave it on for half-an-hour and wash off with cool water. The cooling and healing properties of sandalwood will work on the pimples. You could also try this pack for acne or pimples- Mix cinnamon (dalchini) powder with a little lemon juice and a few drops of honey and make it into a sticky paste. Apply only on the pimples daily and leave it on for one or two hours. Mix multani mitti with rose water and lemon juice, make it into a paste and apply on the face twice or thrice a week. Wash it off when it dries. If you have oily skin and pimples, remember to use only oil-free products. Diet is extremely important. Include fresh fruits, raw salads, sprouts and yogurt in your daily diet. Drink six to eight glasses of water daily. As mentioned earlier for those with oily skin, Shahnaz Husain recommends a glass of water with lemon juice to be consumed first thing in the morning. This will help to cleanse your system. Consult without a trusted dermatologist if the problem persists. If you have blackheads, you can have clean ups at a salon where blackheads will be extracted. 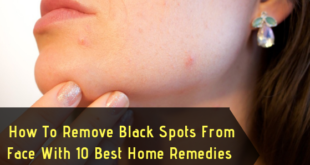 Blackheads can lead to acne if not removed. After the pimples have gone the scars are the next issue to handle? Worry not for there is a way to get rid of dark spots and pimple scars as well. Check out these tips by Shahnaz Husain. Mix rice powder with curd and use it as a facial scrub once or twice a week. Apply it on the face, rubbing the skin gently with small circular movements. Concentrate especially on the dark spots. Leave this on for a few minutes and then wash off with cool water. Make a quick paste with honey and lemon juice in equal quantities. Apply it daily on your face and wash it off after 15 minutes. This will lighten the dark spots and scars. Apply this face mask twice a week- Mix three teaspoons of oatmeal with one teaspoon each of honey, curd, and lemon juice, or egg white. Apply it on the entire face, avoiding the lips and the area around your eyes. Wash it off after half an hour. This face pack will reduce the blemishes caused by acne or pimples and will lighten skin tone effectively! 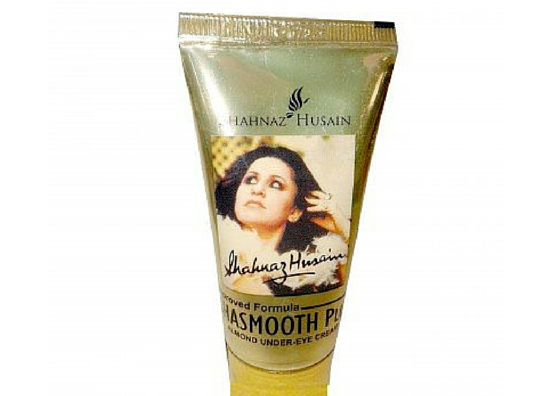 You might be interested in this product by Shahnaz Husain- Shablem to get rid of dark spots and pimple scars. Get Shablem from Amazon! 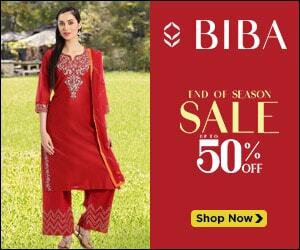 Get Shablem from Flipkart! Unwanted facial hair messes with the delicate feminine features. There are several ways to get rid of unwanted facial hair via procedures that are done at parlors and at home. If you wish to try the natural methods to reduce facial hair growth, you can take a look at these tips from Shahnaz Husain. 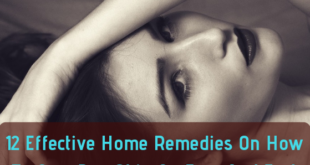 Home remedies do not remove facial hair, but they are said to discourage hair growth. Make a thick paste with sugar, lemon juice, and water. Apply the paste on facial hair in the direction of hair growth (upper lip, lower lip, chin, etc.). Rub or massage gently. Wash it off after the paste dries. Are stretch marks from delivery or weight loss getting itchy on your skin and making you feel out of shape? Apart from creams that heal stretch marks, there are also few natural home remedies that work well for stretch marks. Here is what Shahnaz Husain suggests for stretch marks. Apply olive oil on the areas where you have stretch marks and massage into skin. Mix besan with curd and a little turmeric. Make this into a paste and apply on stretch marks. Leave it on for half an hour and wash off when it dries. Are cracked heels hurting your feet making them look unpleasant? Here are few tips from Shahnaz Husain to handle cracked heels at home. However, she adds that you consult a doctor if the problem persists and if you experience bleeding from your heels. Over to the tips! Follow this one-week daily treatment for cracked heels every night. Those with rough feet or heels can also try this home remedy to get soft and smooth feet! Before retiring to bed follow this routine for one week. Add coarse salt and shampoo to a small tub of hot water. Soak your feet in this hot water tub for 20 minutes. With the help of a pumice stone or a scrubber, rub your heels gently, in order to remove the dead cells. Avoid metal scrubbers; it could make cracked heels worse! Once you are done with scrubbing, wash your feet and massage them with a cream. Apply the cream generously on the heels. Bandage the heels with a clean cotton cloth. Wear cotton socks over the bandaged heels and go to bed. Keeping the heels smeared with cream all night will soften the skin and replenish moisture loss. Repeat the process every night for one week. Dandruff is a troublesome one. It can be recurrent and also the major reason behind pimples. Taking care of dandruff at home isn’t new. Proper and regular hair care routines, hygiene and diet will prevent and shun dandruff. The following tips from Shahnaz Husain will help you handle dandruff effectively. If your hair and scalp are prone to dandruff, you need to give your hair regular anti-dandruff care at home. Apply a non-oily herbal hair tonic on your scalp daily, using cotton wool and leave it on until you wash your hair. Wash your hair with a mild herbal shampoo three to four times a week. Use less shampoo and rinse very well with water. Give your scalp a regular vinegar treatment to get rid of dandruff. Shahnaz Husain’s advice is that vinegar helps restore the normal acid-alkaline balance of the scalp. Concentrated shampoos, pollution, and sun exposure can disrupt the normal balance. Thus, a vinegar treatment for the scalp is good for both hair, and scalp- this takes care of dandruff, flaky scalp, and dry hair. She recommends apple cider vinegar, but if you don’t find one, the normal vinegar used for cooking also works well. Before you shampoo, apply two tablespoons vinegar on the scalp, massaging it lightly into the scalp. Leave this on for half an hour. Once a week, heat some olive oil or til oil and apply it on the scalp at night. Leave it on overnight. Next morning, apply the juice of a lemon 15 minutes before shampoo. As for diet, include fresh fruits, raw salads, sprouts and yogurt in your everyday intake. Drink six to eight glasses of water daily. Rinse your pillow cover daily in warm soapy water. This will prevent recurring of dandruff and from spreading to others. 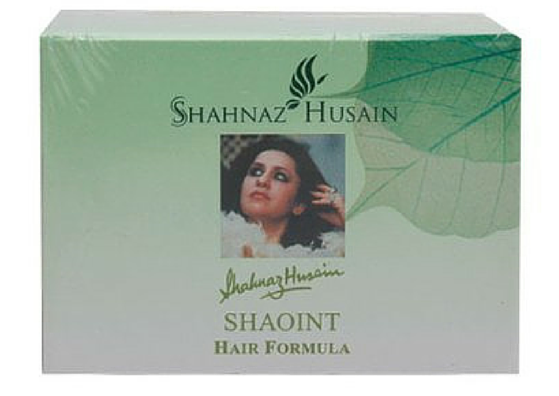 You might be interested in this product, Shaoint by Shahnaz Husain to treat dandruff and flaky scalp. A well conditioned silky hair adds an entirely different look to your face. 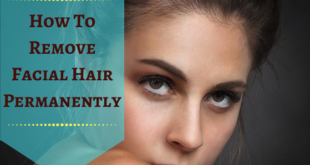 Hair that is full of life and luster makes you look healthy and lively too! 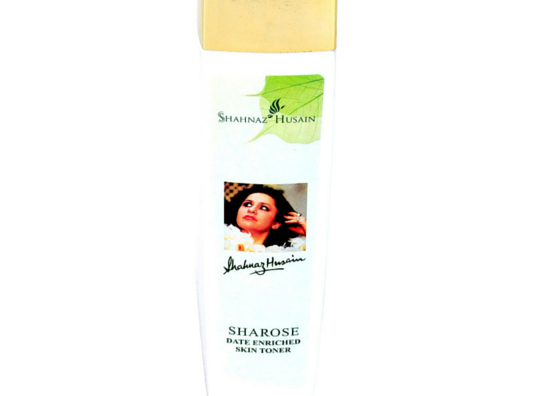 If you encounter dry hair problems, you can try these tips from Shahnaz Husain. Follow this treatment twice a week to take care of dry hair. Heat pure coconut oil and apply it on your hair. Immerse a towel in hot water, squeeze out the water and wrap the hot towel around the head, like a turban. Keep this on for five minutes. Repeat the hot towel wrap three or four times. After a shampoo wash with a mild shampoo, apply a creamy conditioner; leave it on for two minutes before rinsing it off. When your hair is dry, go to the next step. Take 2 drops of a light vegetable oil, like sunflower oil in your palms. Rub them lightly together, so that the oil spreads on both palms. Smooth your palms over your hair. Or, take the ends of your hair in your palms and scrunch them. Leave the oil on. Mix some water with creamy hair conditioner and put it in a spray bottle. Spray the mixture on your hair. Then comb your hair, so that it spreads right through. You can also use a leave-in conditioner or hair serum to keep the hair conditioned and shiny throughout the day. Split ends make your hair look undernourished and lifeless. Apart from a healthy diet to keep your hair healthy, here is what Shahnaz Husain says about hair care for split ends. The only best remedy for split ends is regular hair grooming. 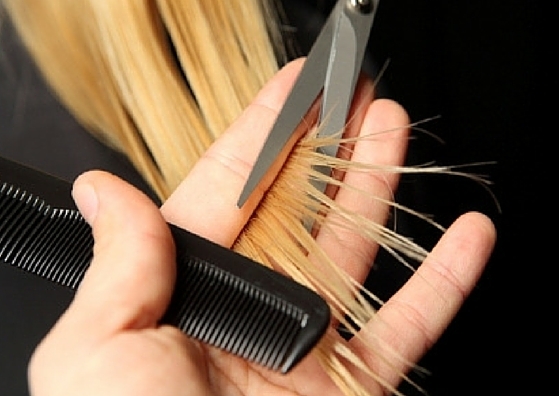 Trim your hair once a month to remove split ends. Avoid tying the hair up with a rubber band. 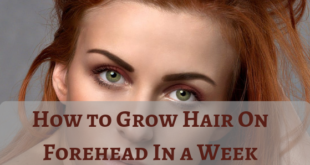 This leads to stress along hair length and breaks hair strands. Keep away from heat. Use an umbrella when you are under the sun or secure your hair with scarves or hat. 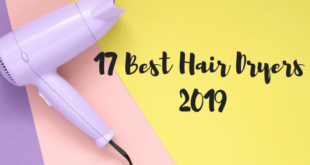 Limit the usage of hair dryers, hair stylers and brushes. Prefer a wide toothed comb for regular combing. Natural remedies are always the best. Many of us often forget that skin is the largest organ in our body, and it cannot be taken for granted. A healthy lifestyle, diet and exercise will promise good health and good skin at all times. Of course, the need to pamper our skin with facials and face masks and what not; is a necessity to keep it glowing and beautiful. 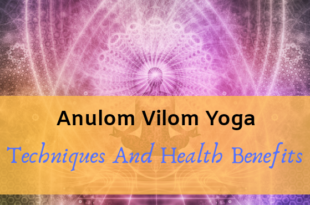 But, natural remedies and ayurvedic facials for a beautiful skin is the best resort, keeping one safe from the long run ill and side effects of harsh chemicals. This is what Shahnaz Husain believes in and professes. 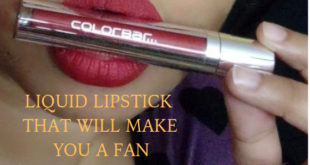 Hope you find the above mentioned Shahnaz Husain beauty tips beneficial. If there are any more tips from the expert that are your favorites, let us know!